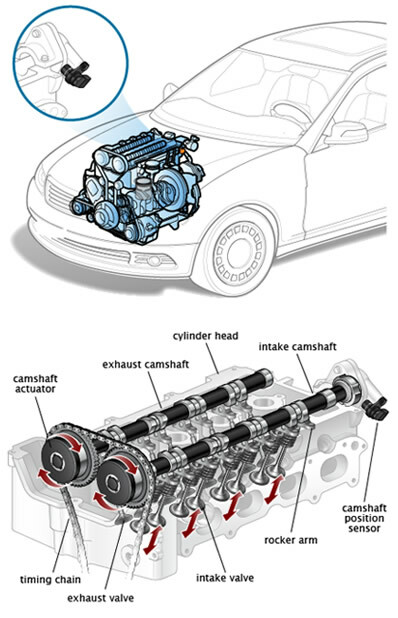 Distributorless Ignition System (DIS) requires a crankshaft position sensor (CKP), and a camshaft position sensor (CMP). These sensors serve essentially the same purpose as the ignition pickup and trigger wheel in an electronic distributor. The Camshaft sensor determines which cylinder is firing to establish injector synchronization and coil firing sequence in DIS systems. 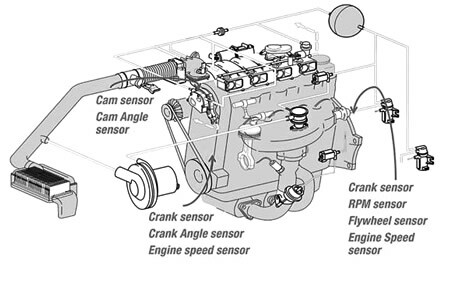 Crankshaft sensors set ignition timing, supply the RPM signal, and determine engine speed. What makes Camshaft and Crankshaft Position Sensors the best?